Come see us at our Facebook page too. From the Official Ohara School Website Page. We'd be pleased to post photos of your Ohara School ikebana arrangements. Creator/photographer copyright will be retained by the artist. 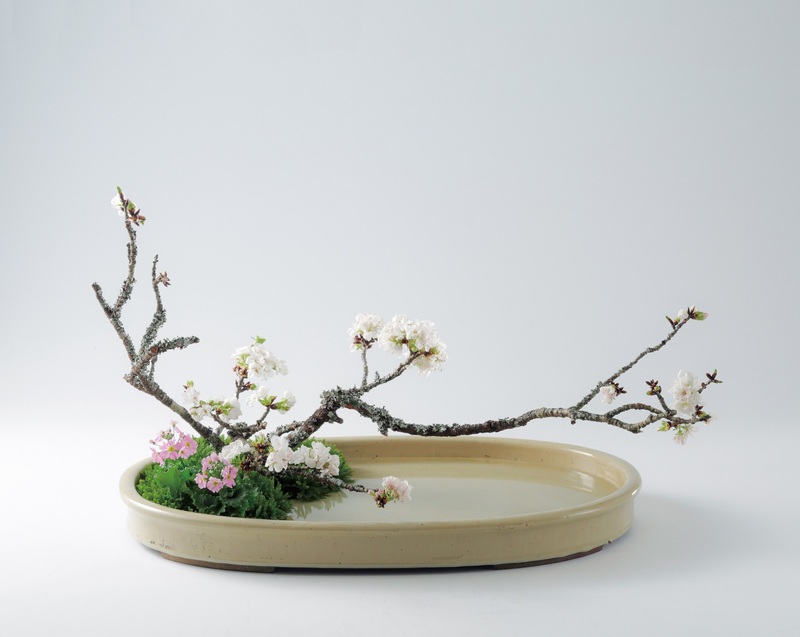 Please send photos of your ikebana creations to post our website by e-mail.